Sergio Marchionne stopped smoking a year ago after having been a notorious lifelong smoker. Sergio Marchionne received treatment for a "serious illness" for more than a year before his death, University Hospital Zurich said Thursday. "Mr. Sergio Marchionne was a patient at USZ. Due to serious illness, he had been the recipient of recurring treatment for more than a year," the hospital said in a statement. "Although all the options offered by cutting-edge medicine were utilized, Mr. Marchionne unfortunately passed away." Prior to the hospital's statement on Marchionne's health, the father of the late Fiat Chrysler Automobiles CEO's partner told Italian newspaper Corriere della Sera that Marchionne "was sick for a year" in a report published Wednesday. 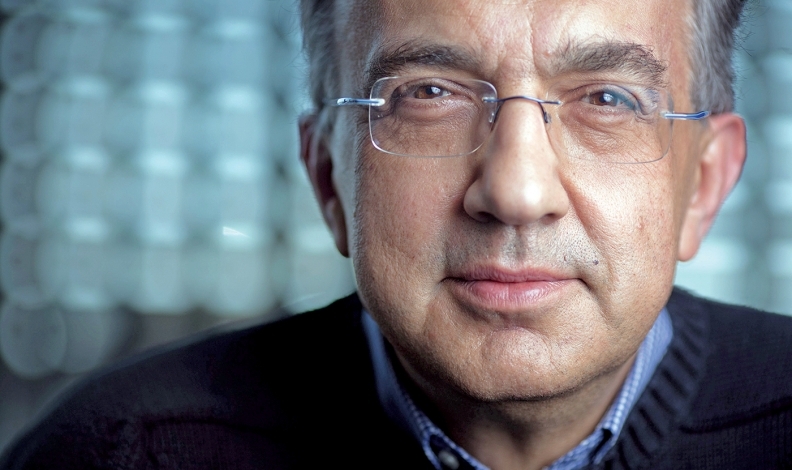 Fiat Chrysler said it knew nothing about Marchionne's medical condition. "Due to medical privacy, the company had no knowledge of the facts relating to Mr. Marchionne's health," a Fiat Chrysler spokesman said. The automaker was made aware that Mr. Marchionne had undergone shoulder surgery and released a statement about this," the spokesperson said. "On Friday July 20, the Company was made aware with no detail by Mr. Marchionne's family of the serious deterioration in Mr. Marchionne's condition and that as a result he would be unable to return to work. The Company promptly took and announced the appropriate action the following day." Marchionne’s family told Bloomberg in an email that FCA and Ferrari SpA, which he also ran, weren’t told of his health conditions until late last week when they were notified he wouldn’t return to work.